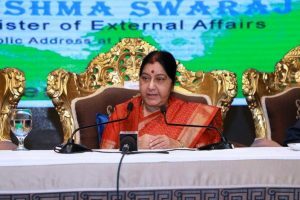 While the Prime Minister has ordered an enquiry, it devolves on the Balochistan government and the federal administration to contain the periodic violence in Quetta and the rest of Balochistan, where the chronic tension and disaffection have scarcely been addressed since 1947. 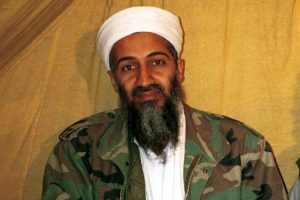 Osama bin Laden was killed by US Navy SEALs on 2 May 2011 in Abottabad, Pakistan. He was hiding in the country without the Pakistani establishment having a clue about his presence there. 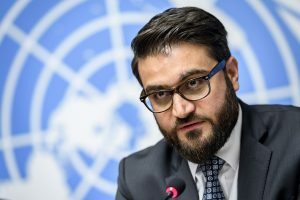 Earlier this month, in an extremely unusual event diplomatic history of sorts was created when the visiting Afghan National Security Adviser, Hamdullah Mohib, while on American soil criticised the US administration to the extent of almost accusing them. A response is definitely called for, but the Prime Minister has been wise enough to leave it to the Army which knows best how, when and in what manner to retaliate. 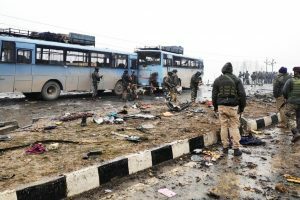 As in the surgical strike case, we should depend on the army, while knowing fully well that such responses, howsoever tough and devastating, will have little bearing on the behaviour of terrorists, their handlers or the ‘Deep State’ of the Pakistani Army and ISI, especially when after the withdrawal of US forces from Afghanistan, the terrorists engaged in that frontier would be deflected towards Kashmir with the support of the Deep State. 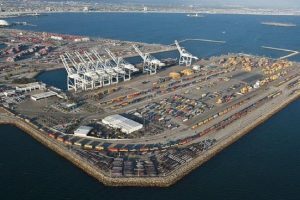 Chabahar Port is being developed by India as it provides New Delhi a critical transport link to Afghanistan, bypassing Pakistan. 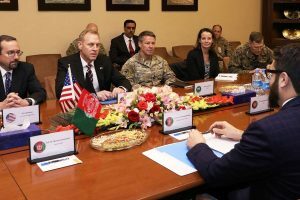 President Trump‘s decision to withdraw forces stationed in Afghanistan has evoked critical responses from many strategists and generals. 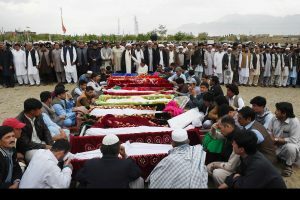 A report authored by James Dobbins, former President George Bush‘s special envoy to Afghanistan, has clearly said that, in the event of a precipitous withdrawal, the government in Kabul will lose influence and legal legitimacy, and terror groups such as Al Qaida and ISIS would be encouraged to intensify their attacks on various US targets. 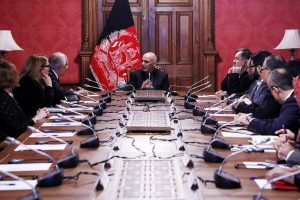 Who will be responsible for Afghanistan mess? 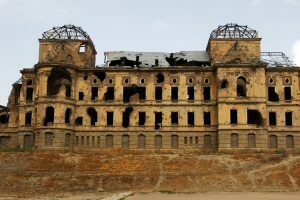 The US lost face in Vietnam and it is a memory which continues to haunt them and so will Afghanistan in the years ahead. 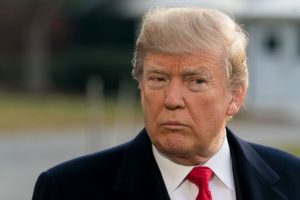 Though talks have been exploratory in nature, there may yet be hope of peace, considering that America has agreed to withdraw its troops from the direly fractured country within 18 months of a “full agreement”. 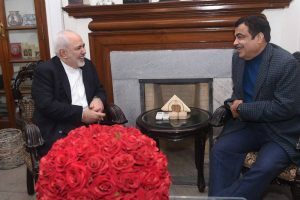 Swaraj informed the gathering that Iran was holding the Chabahar Day International Conference on February 26 at the Chabahar port to introduce to the invited delegations the capacities of the port. 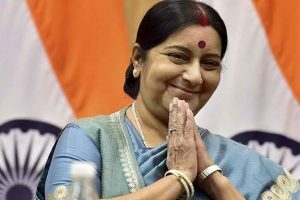 External Affairs Minister Sushma Swaraj will co-chair the dialogue along with Abdulaziz Kamilov, the host and the Foreign Minister of Uzbekistan. 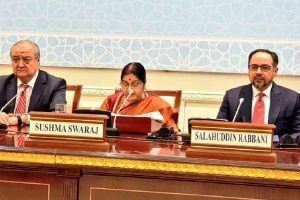 The foreign minister of Afghanistan will participate in the dialogue as a special invitee for the session dedicated to connectivity issues in the region. 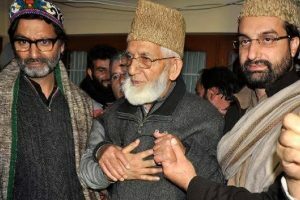 Reacting to the Army chief’s statement, Omar Abdullah, vice-president of National Conference, said that the Government of India bats for talks with others around the world, however, is unwilling to look at engagement or political initiatives in Kashmir. Pakistani Prime Minister Imran Khan and Crown Prince of Abu Dhabi and Deputy Supreme Commander of the United Arab Emirates' Armed Forces Sheikh Mohammed bin Zayed Al Nahyan have agreed to work jointly for peace and stability in Afghanistan. 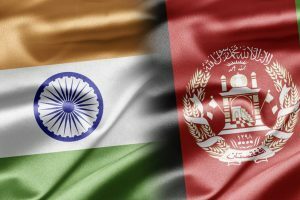 Visiting Afghanistan National Security Adviser Hamdullah Mohib held wide-ranging talks with India’s NSA Ajit Doval during which they exchanged views on the developments in Afghanistan. 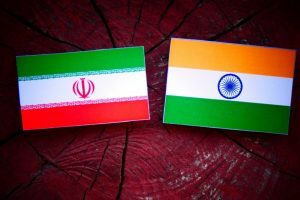 Zarif’s visit is taking place close on the heels of India taking over operations at the Chabahar port that provides New Delhi a critical link to Afghanistan and Central Asia, bypassing Pakistan.